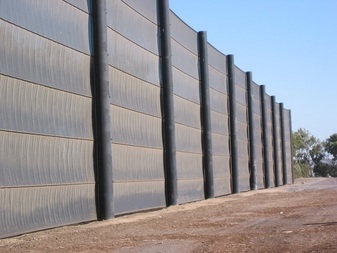 Midwest Netting Solutions supplies and installs customized barrier and debris control netting systems throughout the United States. We can utilize wooden or steel poles and provide systems in any length and in heights ranging from 20' high to 120' high following all state engineering codes. Our professional installation crews utilize state of the art cabling techniques to maximize the appearance and functionality of each system. We will determine if high quality netting or VCP mesh is your best option. Let Protective Sports Concepts customize a high quality barrier or debris control netting system to meet your specific needs.